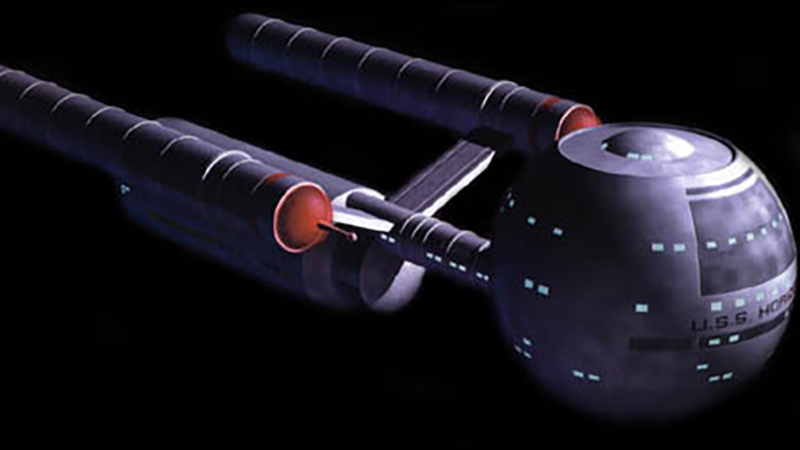 Notes: The Daedalus class was one of Starfleet's earliest warp vessel designs. Commissioned shortly before the founding of the Federation, the Daedalus class ships soon became involved in the Romulan-Earth war and were fitted with nuclear warheads. Though primitive the Daedalus class helped battle the Romulans back into their space and end the war in a stalemate. At wars end the Federation was founded and the Neutral Zone established. 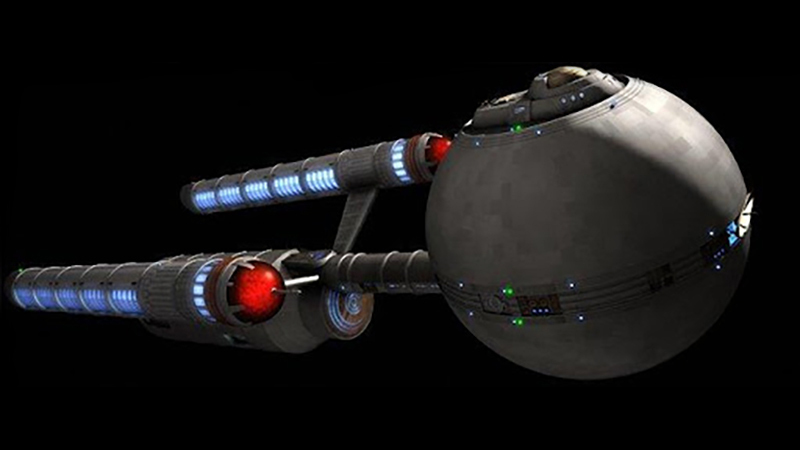 With new technology from Federation member worlds the Daedalus class was soon retired after less then 40 years of service. The Daedalus class, along with the NX class, became the basic ship linage for all successive Federation ships with a primary and secondary hull with nacelles mounted on pylons.